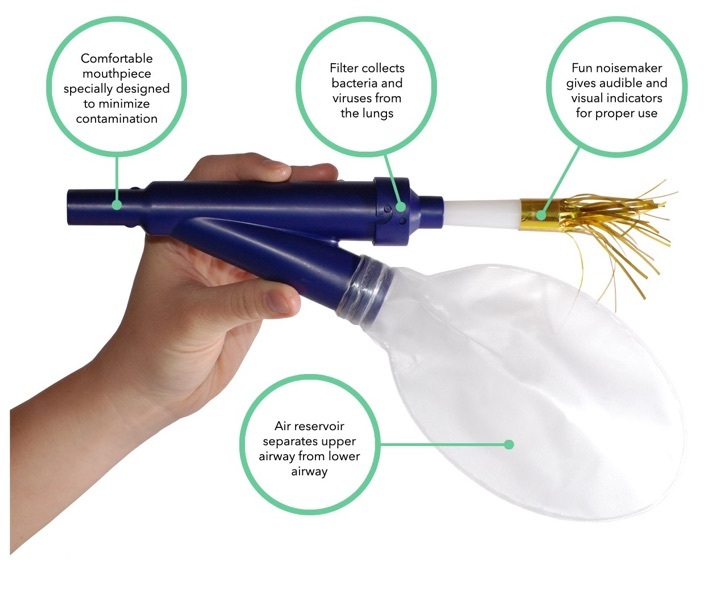 PneumoKazoo™ is the pediatric version of PneumoniaCheck™ and functions the same way by collecting uncontaminated lung specimens from simple coughing. 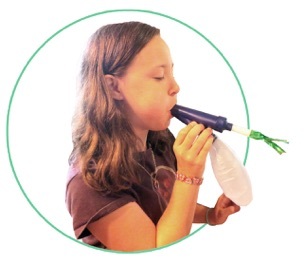 PneumoKazoo™ has an audible and visual indicator that lets the administrator evaluate the quality of coughs and also makes it fun for kids to use. 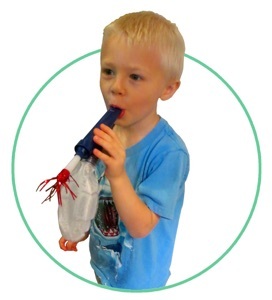 The air reservoir can be adjusted based on the size of the child. 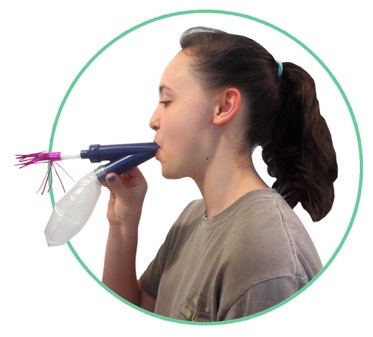 This fun, new device is designed for children ages 3 and older, but can be used by anybody who can cough on command.